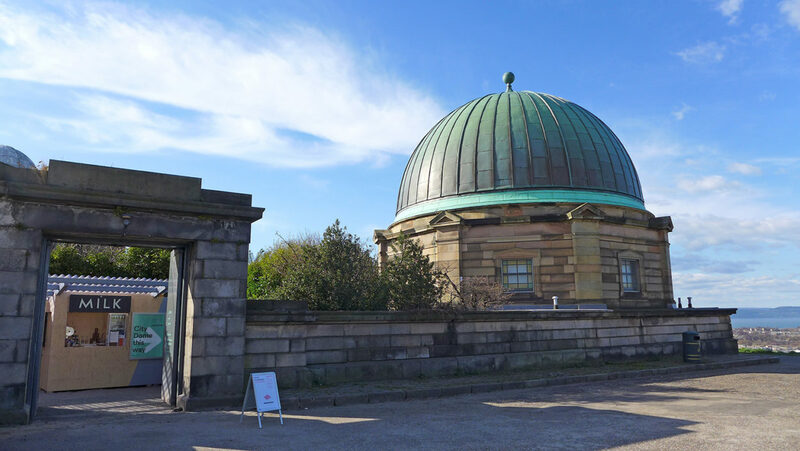 During 2013, Collective Gallery moved from their Cockburn Street location to take residency within the complex of currently empty Category A listed buildings atop Calton Hill. Of these, Collective will initially occupy the City Dome. The main conversion works, to provide level access, servicing and a new floor, have been undertaken by Edinburgh City Council Architects. 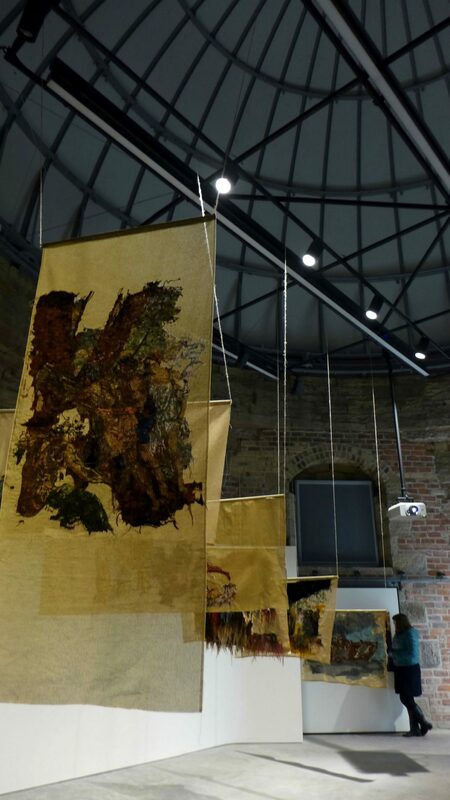 Collective Architecture were appointed by Collective Gallery to design the fit-out elements and co-ordinate these elements with the EDC design team. A discrete suspended raft that supports a new state of the art lighting system (detailed in collaboration with Zumtobel) and that also provide suspension points for video projector mounts and other items. This provides multiple lighting options to create the desired ambience to suit the exhibition or event. An alcove for the invigilator fitted out with a concrete desk and a sliding door that provides different options for engaging with the audience while retaining heat. 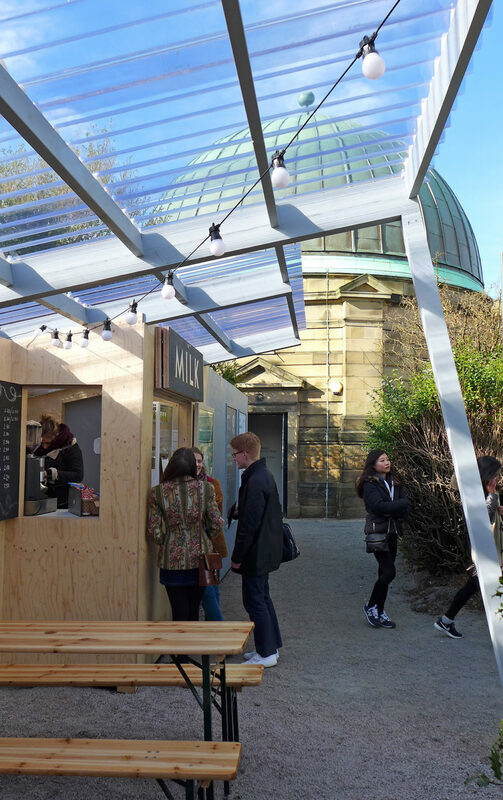 A moveable introduction wall that modulates the light entering the dome, display wall and additional stores. 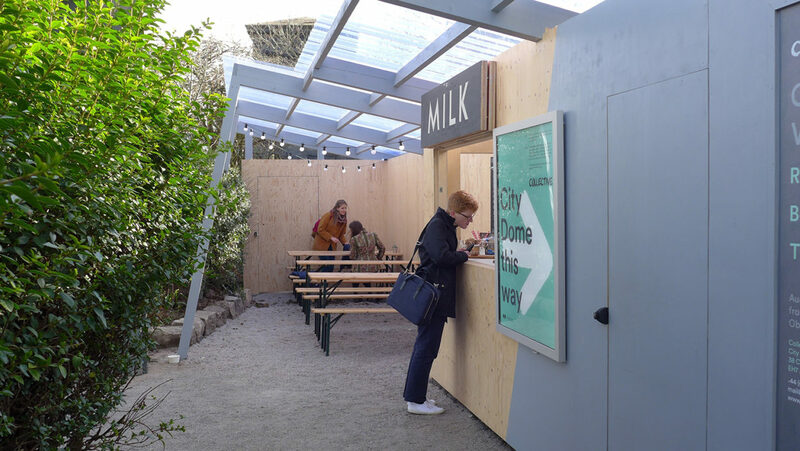 Outside the dome, Collective Architecture designed a low-cost temporary 'inhabited' wall, containing a kiosk and covered seating area that combines the need to close off the remainder of the site during the subsequent works while providing a coffee offer and shelter.